Kenedy is using Smore newsletters to spread the word online. 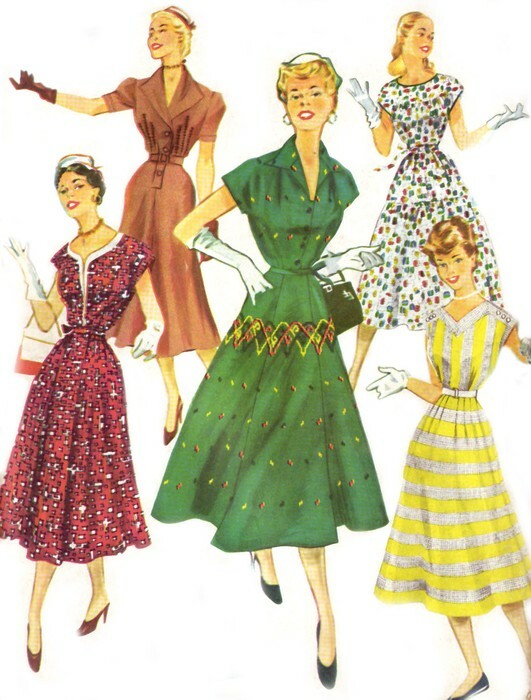 During the 1950's, there were many different trends/ fashions, entertainment, and inventions that without them, Life would be way different today. 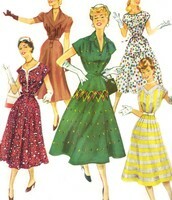 This is examples of what women would wear when looking nice. 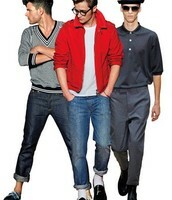 They would usually wear dresses or skirts, or gloves and hats for accessories. 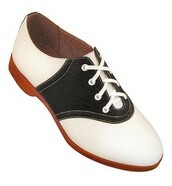 These are the shoes that women used to wear back in the 50's. As you can tell, they look like bowling shoes that we would wear today. 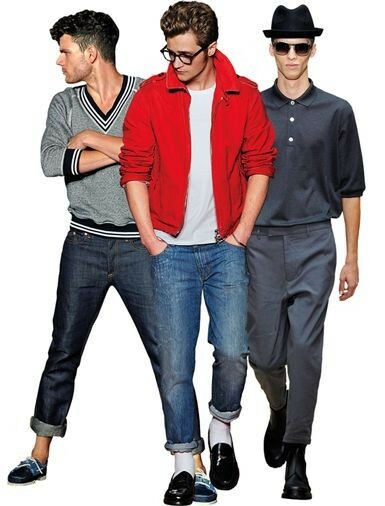 These are the clothes that men used to wear in the 50's. They are wearing jeans, jackets and hair slick back which was very normal in this time. 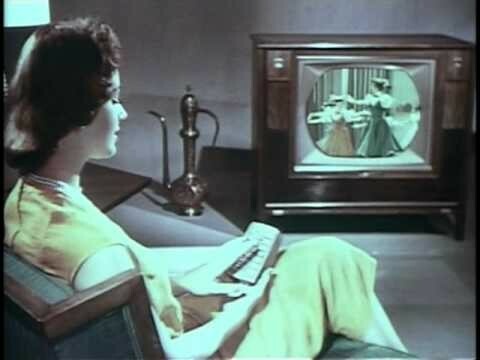 This is the television that was used as entertainment in this time. 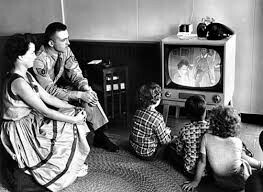 This was also the time that the colored T.V was invented so it was very popular. In the 50s, barbies were also used as entertainment. This is also the time that this trendy doll was invented. 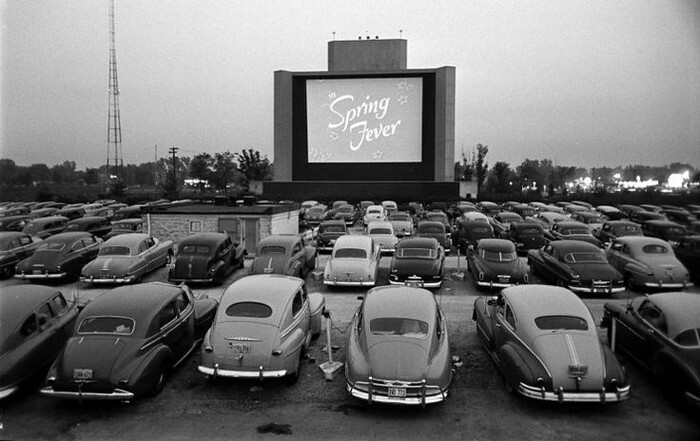 Drive in movie theaters were also very popular for entertainment in this time period. This is also popular in today's time. 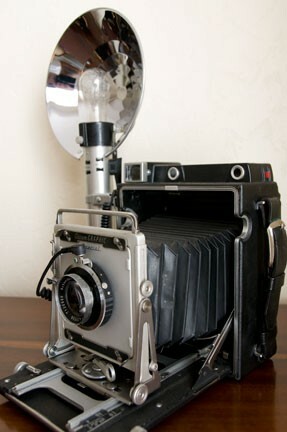 The camera with the flash was also invented in this time. This was very popular in this time because it was just invented and used often. 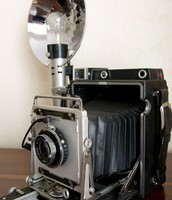 Today, we also have cameras with flash, just a more up to date version. During the 50's, a very important invention was made that really changed history. 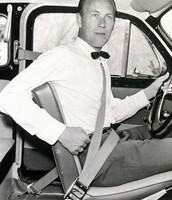 This was the seat belt. 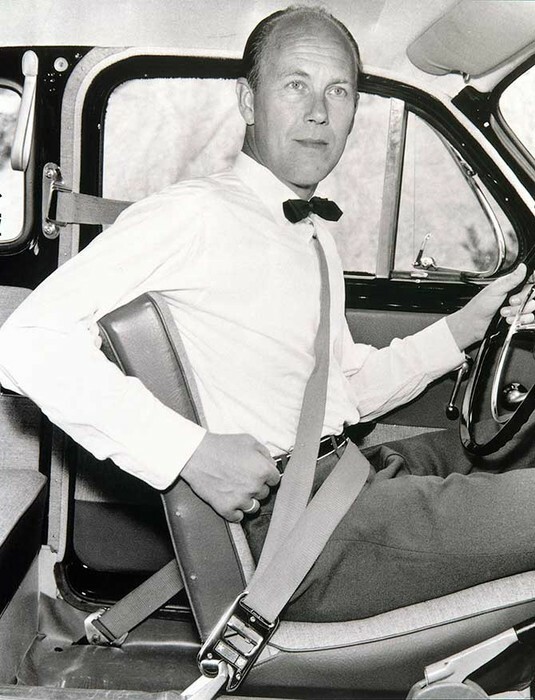 Without the creation of the seat belt, cars would not be as safe! 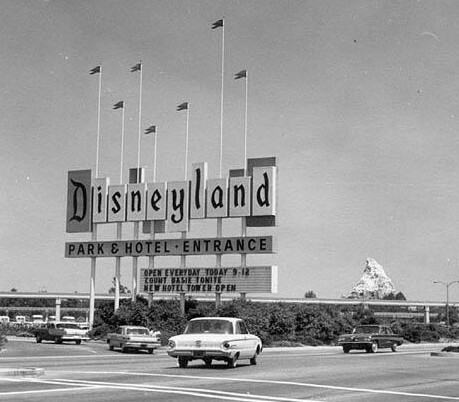 In the 1950's was when Disney World first opened! This was also a huge entertainment back in the 50s, but also today!